Making your way in the world of work is not so easy. Because without experience you often cannot get the employment you need to gain that experience. Adecco has therefore given itself a mission: to offer young people a springboard for their career. Its global WayToWork™ programme was initiated in 2010. It consists of the three initiatives CEO for One Month, Internship Opportunities and Experience Work Day. Internship in the supreme discipline. Even though you do not technically get the title of CEO, this gets pretty close. Having prevailed over the other candidates, you can look forward to a month at the side of our CEO Nicole Burth-Tschudi. What is a day in the life of the Adecco CEO like? What were your job responsibilities? Got your degree but still need work experience? That’s the fate of many graduates.  Adecco sees itself as a career kick-starter, offering young talents internships both at Adecco and other leading companies, where they can apply their acquired knowledge and make valuable contacts at an early stage. How does a typical day at Adecco Switzerland look? How do people work at the branches and in the offices? Following an exciting day-long programme, school and university leavers will find out about a range of different professional fields and profiles at Adecco Switzerland. They will also be encouraged to demonstrate their skills by presenting a business case. We are looking forward to working together with the IPT Foundation (jeunes@work).